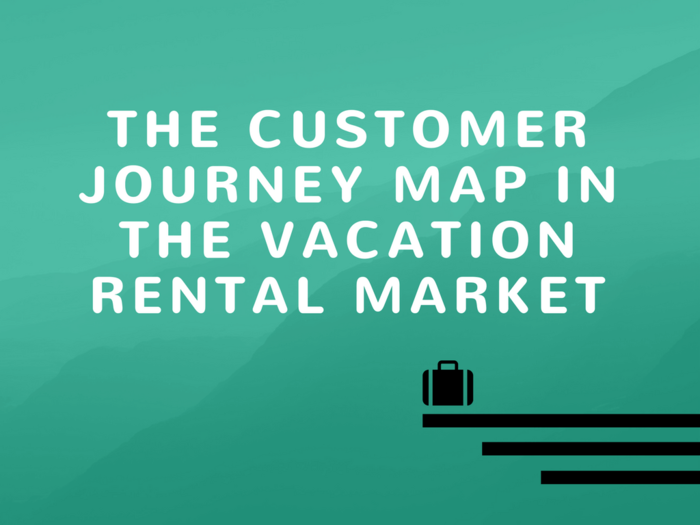 The customer journey map is the process whereby a person, in our case a traveler, goes from never having heard of your accommodations to ending up booking in them. Which are the main stages in this process and, above all, how to succeed in every one of them? At this stage there are potential guests who don’t know that you exist, but if they would, they’d find a lodging that meets their needs perfectly. First of all, you have to be very clear about the target you are looking for, those buyer personas you want to attract. And once you’re clear about it, ask yourself: Where can I find them? You can use content strategies (writing on your website about topics that interest them), nurturing and updating your social networks, participating in groups, forums and other communities where they are, etc. and also using everything in your power to do a good positioning work in the most important keywords for your vacation rental business. And remember, at this stage, what we are trying to do is not “selling”, but “helping”. The traveler already has you under his radar, he knows about your existence. However, it has several alternatives that, like yours, also satisfy his requirements for a wonderful holiday, so he needs a last push to choose your apartment, villa or rural house. How can you make him choose you? Here, your potential guests compare prices and check out other clients’ reviews of your accommodations. 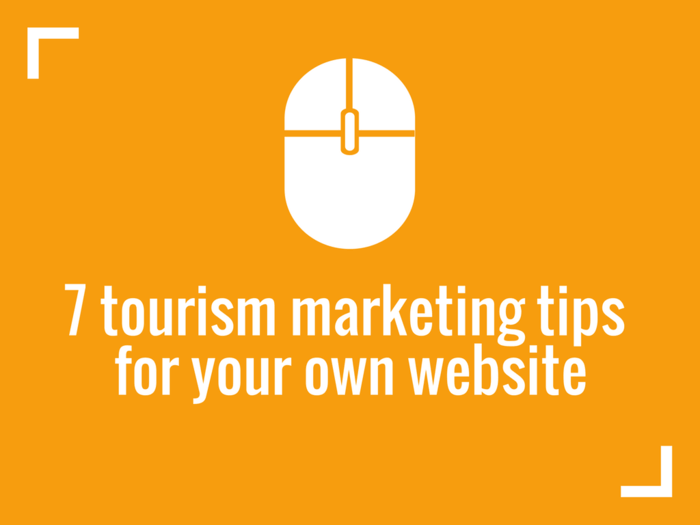 A perfect time to, for example, send them a well worked email with the best opinions of your travelers (be original, don’t copy and paste the opinions section of your website, Booking. com etc). 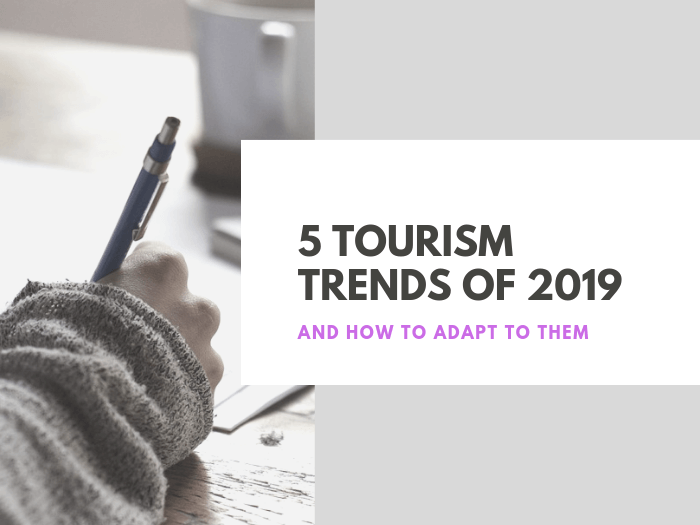 In addition, keep up the work with the content strategy, alternating in your different channels specific information about your accommodation, the singularities of your environment, etc. “Sell” your accommodation and your environment without directly saying “choose me”. You can also create a monthly newsletter where you can show all these contents, cooking up those leads that can already be considered as “warm”. There are more complex markets where the potential guest would still need to be worked on at this stage to be able to make the final decision, but in our scenario, we already consider this third stage as the achievement of the reservation. So what now? Send them automatically a confirmation email. In addition, just before the date of check-in, write to them again offering your experience in case they need any help or piece of advice. All this can be easily configured with AvaiBook’s automatic emails and sms, with which you will have a direct communication channel with the customer in a simple way and save plenty of time in the management and control of what you have to send, to whom and when. Finally, after their stay, ask them for feedback through another email to get their feelings, both positive and negative. What a treasure! After these first 3 stages, we would find a fourth and a fifth, (phases of LOYALTY and ADVOCACY). 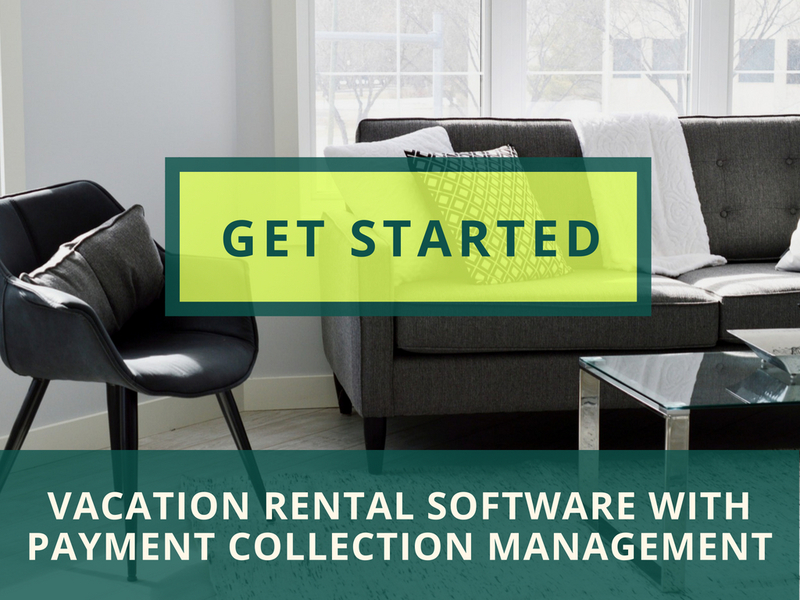 These stages can be worked on following the content strategy, newsletter and now, after having passed through your hosting, through the “real experience” that guests have had in your vacation rental. 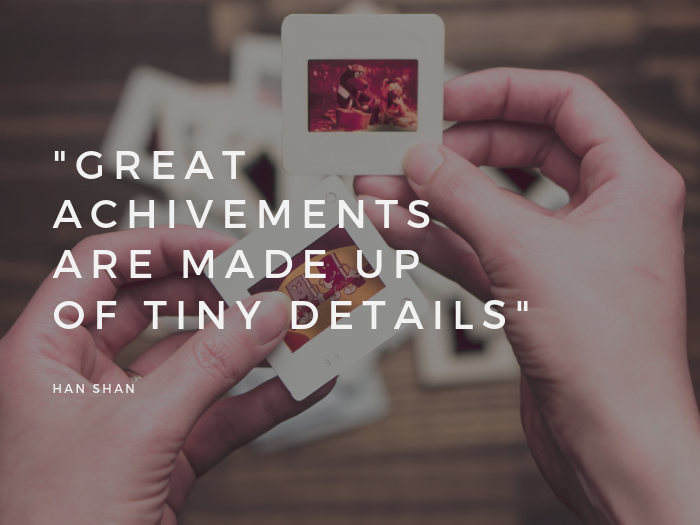 Don’t forget that a recurring guest is much more profitable for your business than a new one, since he has already gone through the first two stages and besides, he’s been satisfied. Take care of them and spare no effort in them!